Wow, February already! 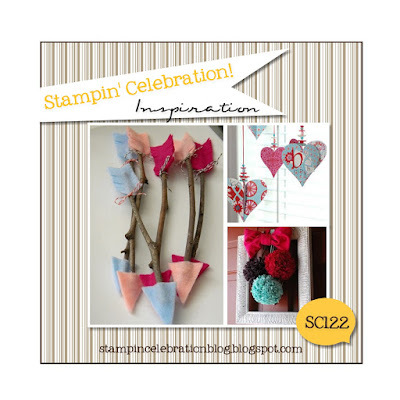 And time for this month's inspiration challenge from Stampin' Celebration (SC122)! I was drawn by so many elements in these pictures, but my favorite was the arrows! I love the rustic look of them. I also saw some clothes pins arrows at Target in the dollar section and I was excited to recreate them for this project! 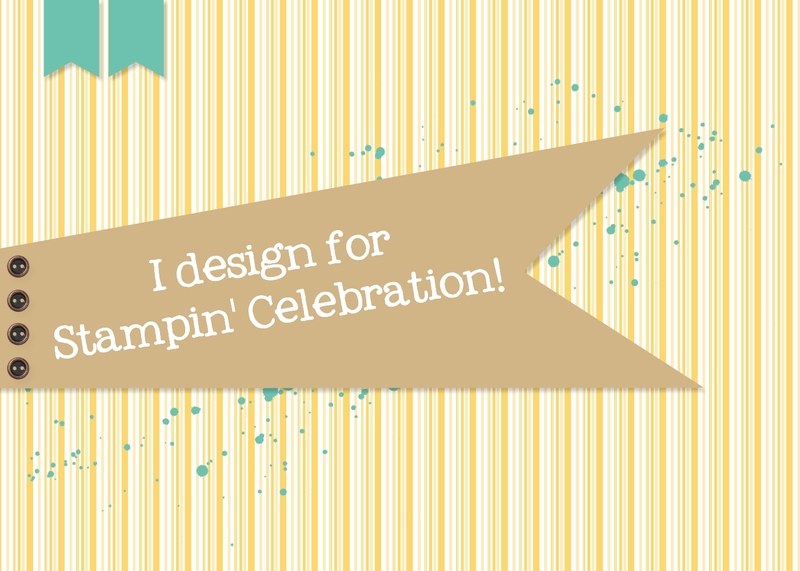 The bag has very little stamping, only the strings were stamped using the Balloon Celebration stamp set from the Stampin' Up! 2016 Occasions Catalog. The rest was die cut using the Mini Treat Bags Thinlits dies, the Circle Card Thinlits dies and punches. A pretty quick and fun project to make!